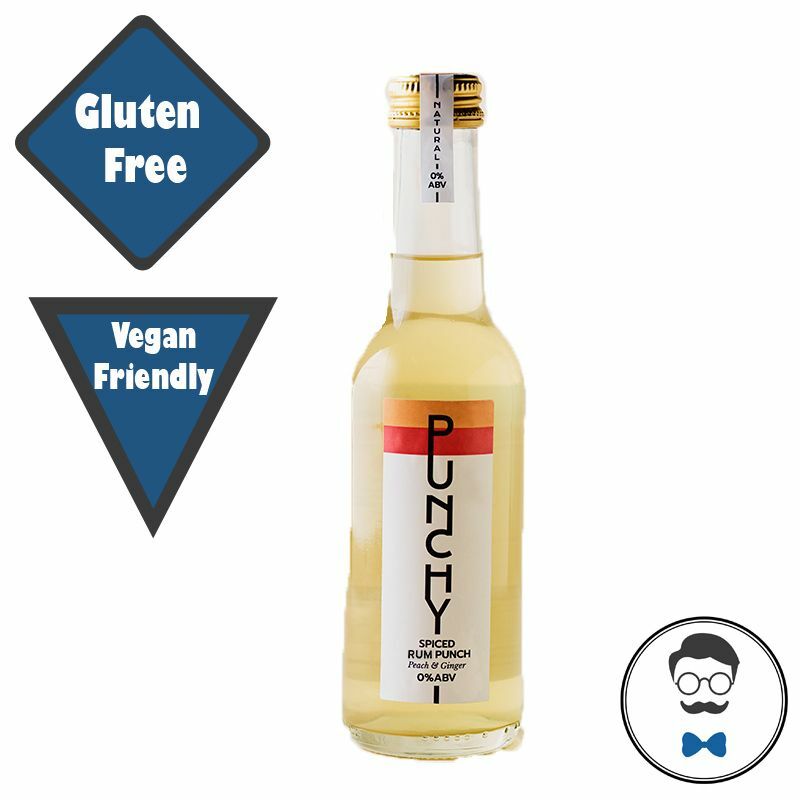 Punchy's debut flavour combines Peach, Ginger, Natural Rum Flavouring, Chai Spices and Bubbles making a very tasty Spiced Rum Punch! Perfect in the sun or in front of a roaring winters fire. After tirelessly experimenting with new flavour combinations to make the ultimate recipe, Punchy come up with the first ever punch without alcohol. You've got social drinkers, gluten-free drinkers, non-drinkers, only-on-the-weekend-drinkers, diet-drinkers, and vegan drinkers. That’s why Punchy decided to create a cracking punch that can unite all friends and bring everyone together.